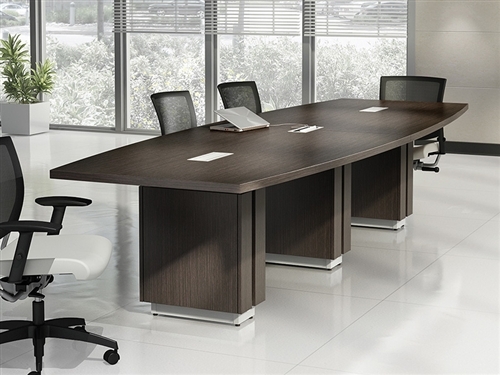 The Corsica CD72 model 72" wood veneer executive desk offers a sophisticated and classy look that works great in both home office and professional business environments. 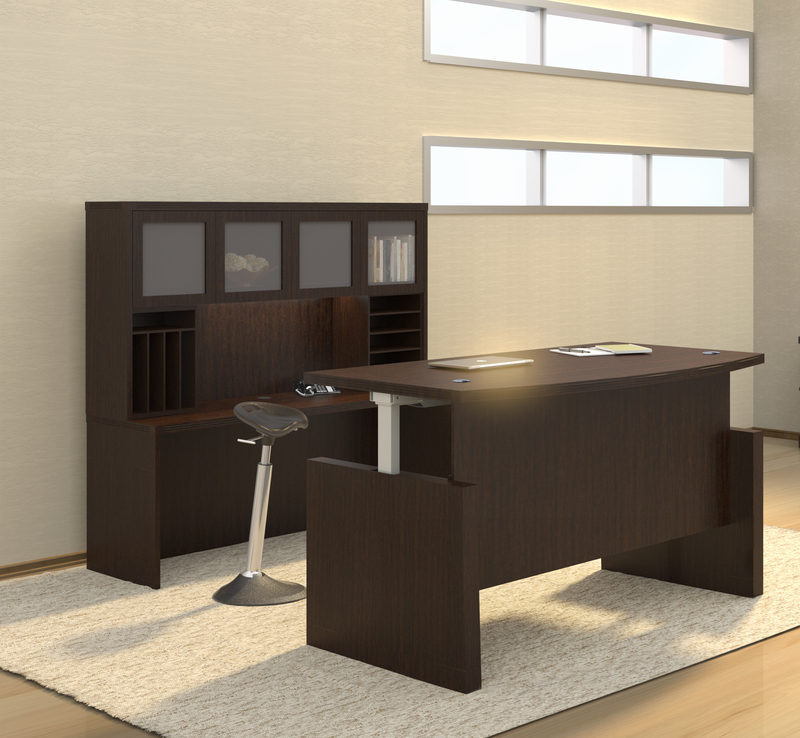 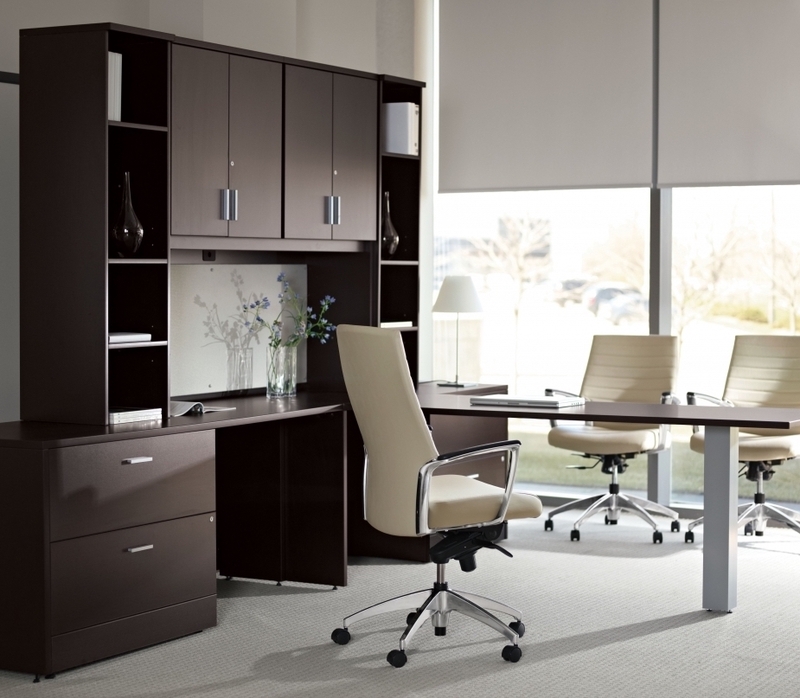 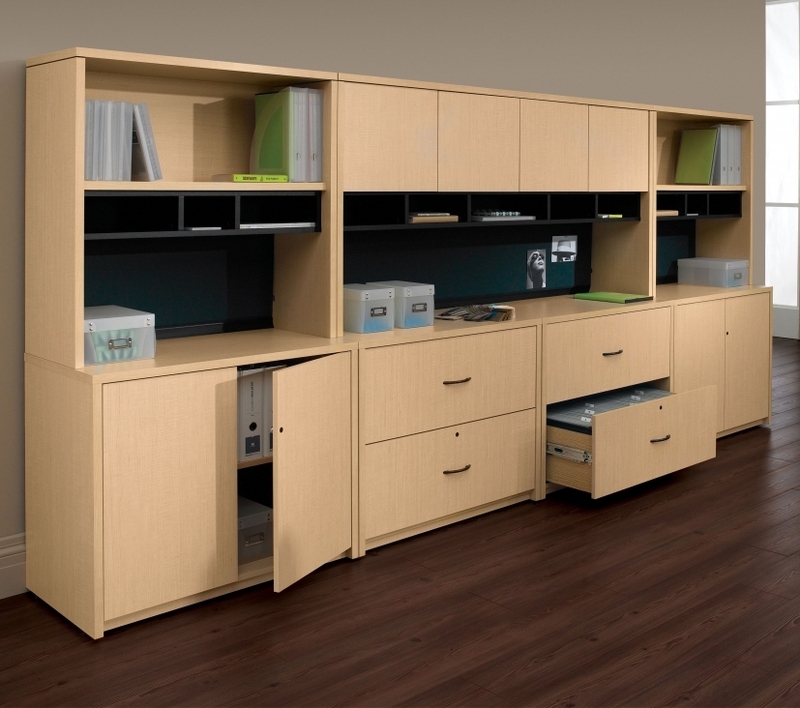 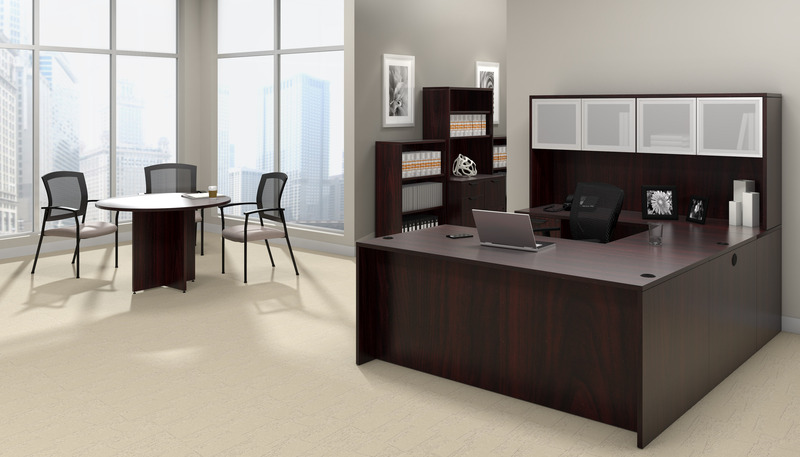 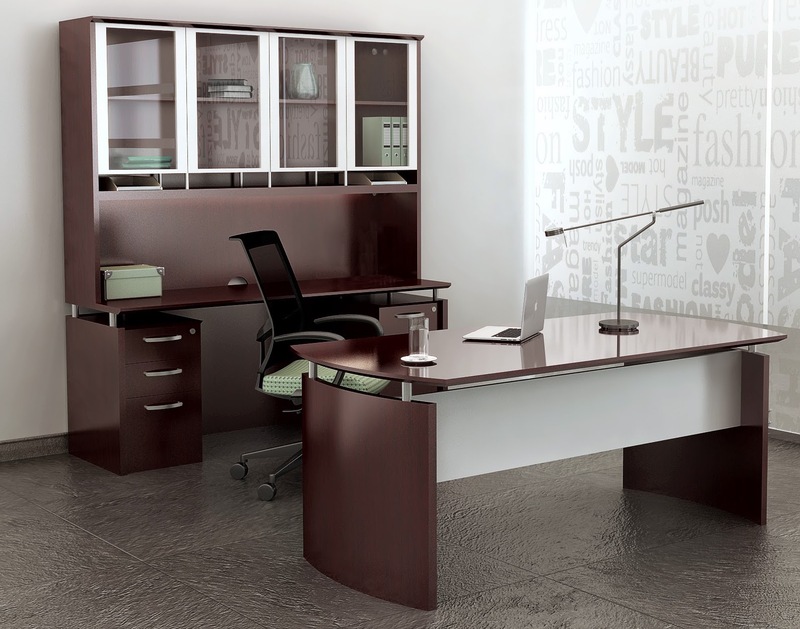 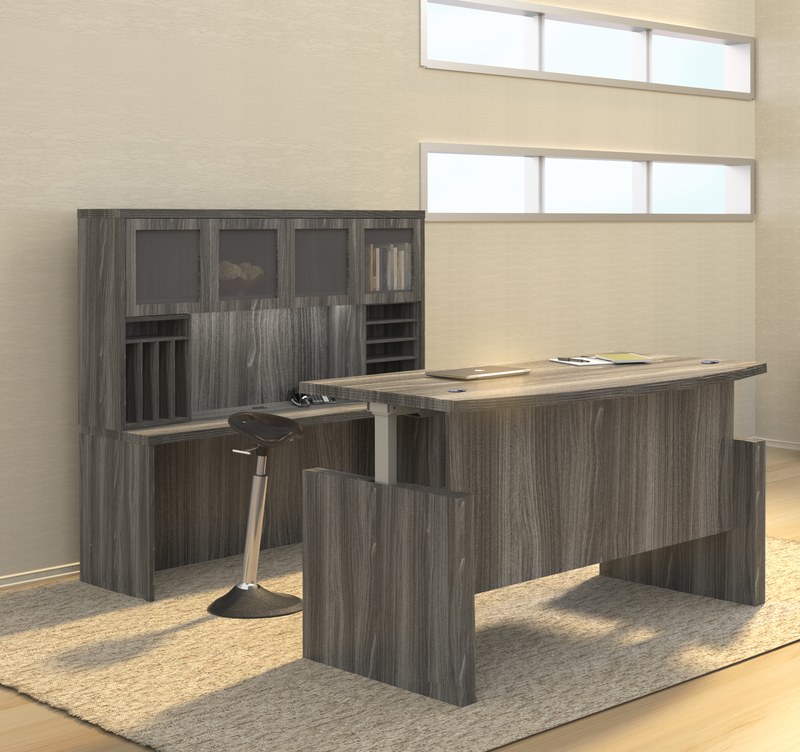 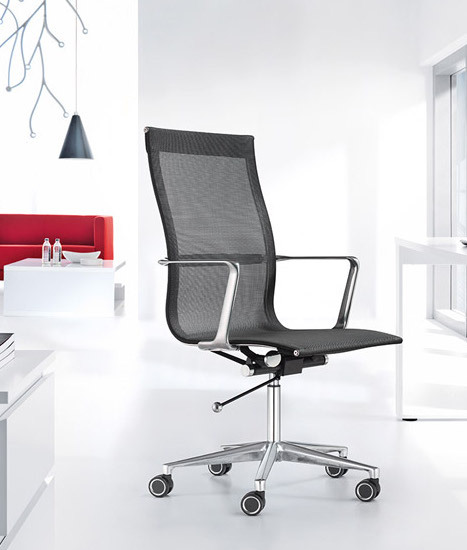 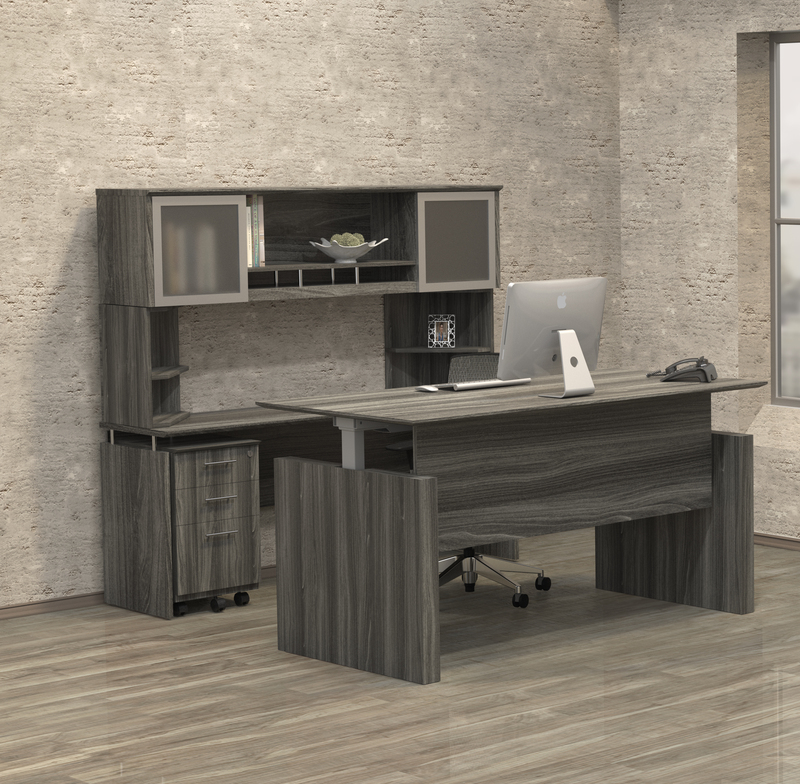 Available in two rich finish combinations, Corsica office furniture by Mayline features AA-grade select North American hardwood veneers throughout. 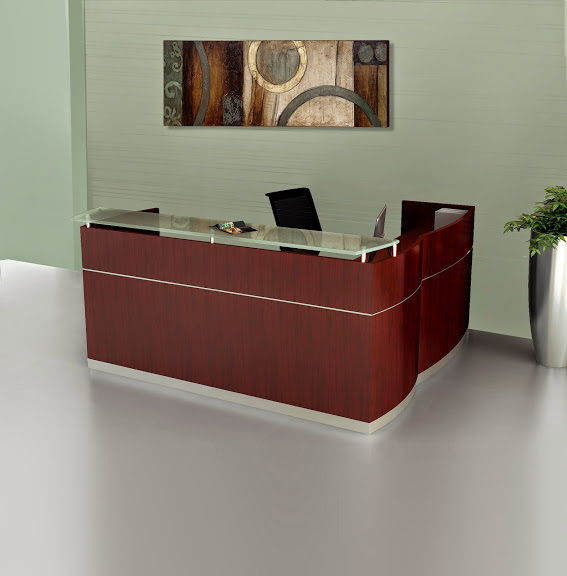 Bowfront surface and end panels w/ beveled edge. 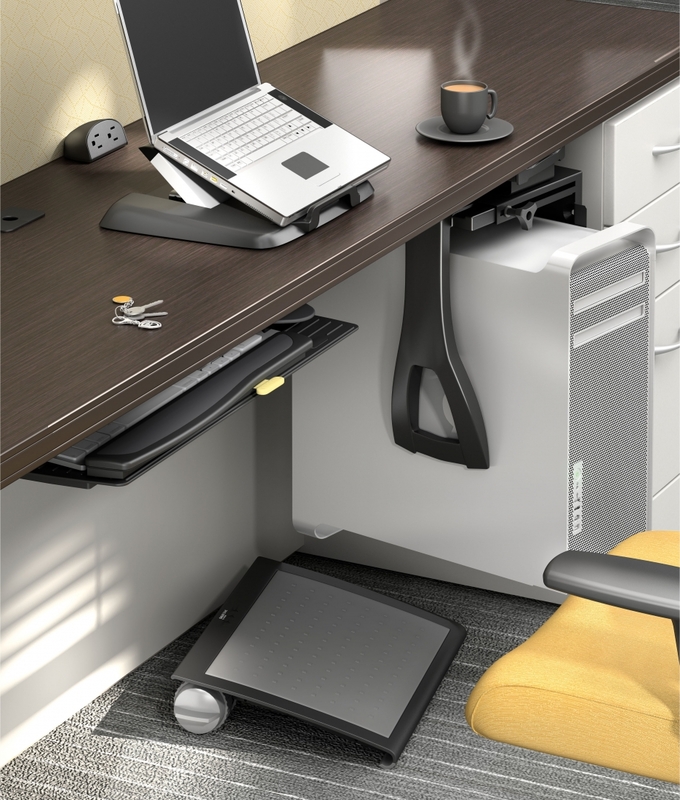 Desk surface has two cable grommets.